Preparing Australian drivers for a lifetime on our roads. Designed by highly qualified and experienced Driver Educators and teachers, developed using the latest research based road safety evidence our programs truly prepare clients for a lifetime of smarter, safer driving. This is the market-leading program designed to meet the high expectations of parents and guardians who are serious about developing life-long safer driving skills in their loved ones. The Northern Territory Government Initiative to help people Learn to Drive. Comprising of subsidised practical lessons, test fees and more! 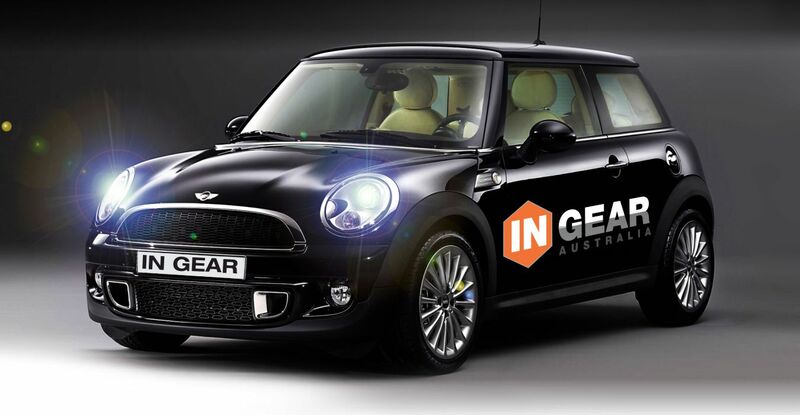 Enrol with the MVR and get on the road with In Gear Australia! Need to do your practical driving test to obtain your drivers licence? Book now with In Gear Australia’s Government Approved Assessors. Back on Track is the mandatory course for people who require their drivers licence after committing an Alcohol or Other Drugs driving offence in the Northern Territory. Road accidents cause the highest rate of fatalities for 16-24 year olds. This highly practical program for young drivers uses the latest road safety research and road craft techniques to create smarter, safer drivers. Keys 2 Drive is a free program designed to help learner drivers and their parents get better quality training and experience with expertise from our highly experienced instructors. If you want a short time or long time, our casual lessons are for you! Holding a current drivers licence, does not in itself mean that a driver is competent to drive. With an independent driving assessment, employers can demonstrate a systematic approach to managing the risk associated with workplace driving. Need a little extra help preparing to undertake your Learners Theory Test? This course provides students with the core knowledge they need to obtain their Learners Licence.